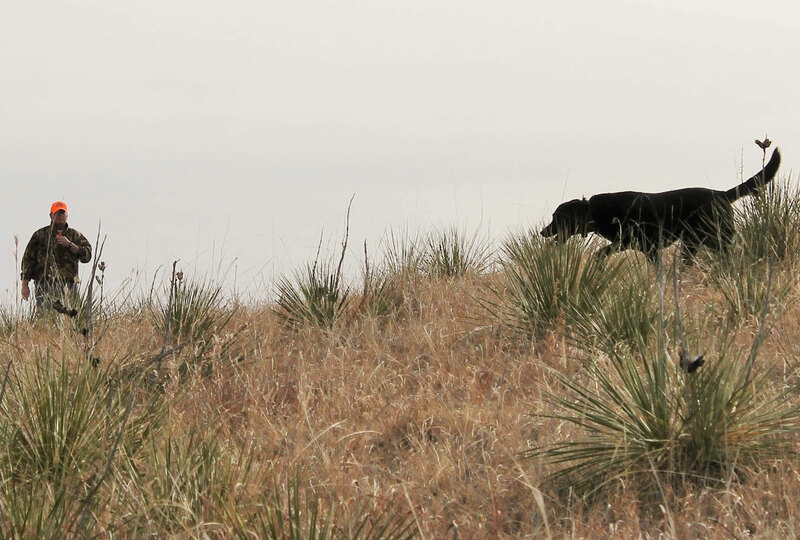 The pristine Sandhills of Nebraska are a spectacular setting for bird and big game hunting on 27,000 acres of rolling native grass prairie. 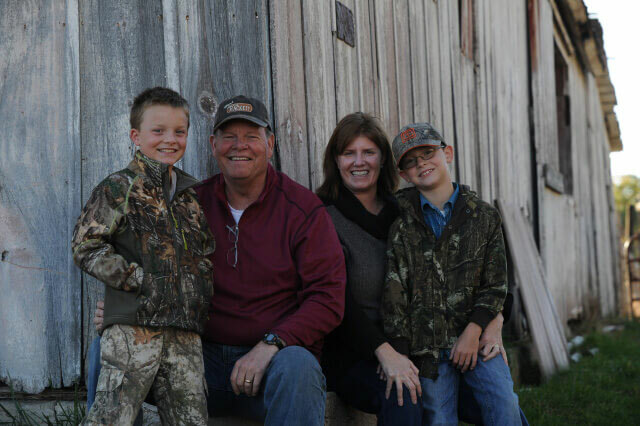 For 4 generations, the Ferrell and Baker families have managed cattle and wildlife to maximize the health and productivity of these grasslands. Now they invite you to enjoy its many splendors. As the largest and most intricate wetland ecosystem in the United States, the Sandhills are home to mule deer, white-tailed deer, coyotes, red fox, wild turkeys, and many wild birds and fish species. Thanks to the Bakers and other large landholders, minimal land fragmentation has resulted in extensive and continuous habitat for plant and animal species which has largely preserved the biodiversity of the area. 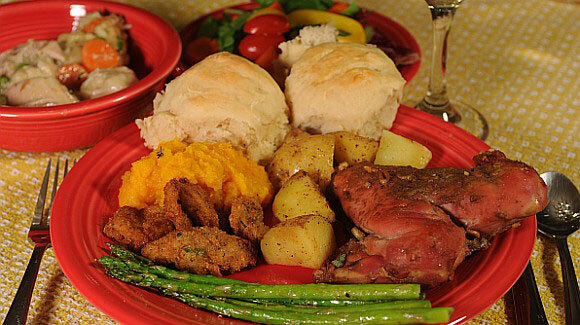 No need to travel to England or Scotland to experience a classic Driven Pheasant Hunt. 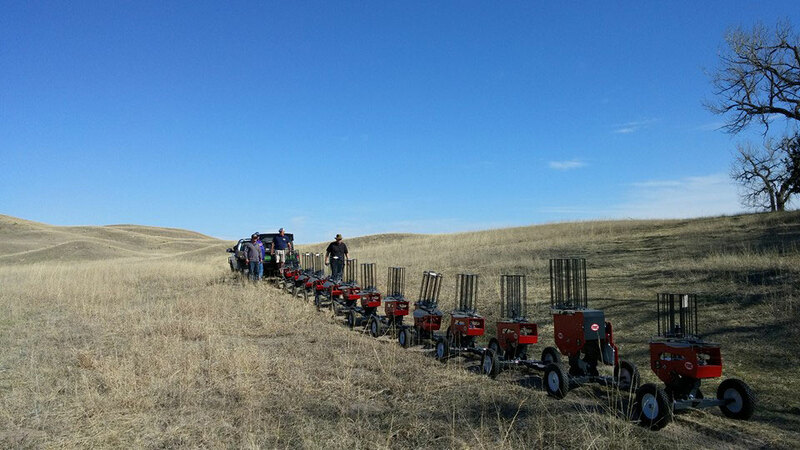 At the Rackett, we offer driven pheasant and chukar shoots in the sand hills of Nebraska, USA. 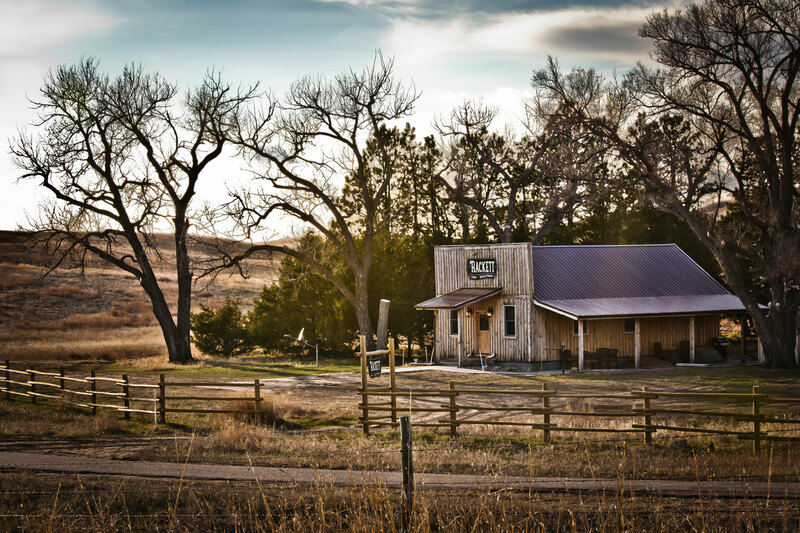 The Rackett European style pheasant shoots center around the historic Bison Peak in the beautiful Nebraska sand hills. The excitement commences as 300 to 1000 birds are flushed and the shooting begins! 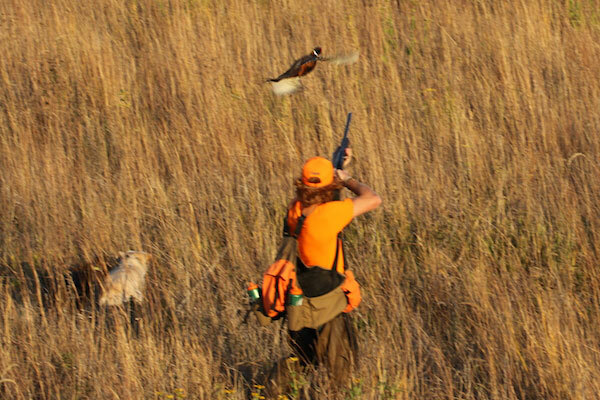 Often referred to as classic European pheasant shoot, or European Tower Shoot, this is a pheasant hunt on steroids. Hunters will be positioned within the Sand Hills and the chuckars and pheasants released for optimum shooting oportunities. The birds flush and explode into the sky, quickly reaching speeds of 50 to 60 miles per hour. This is classic sport shooting at its finest! Hunters shoot five to six boxes of shells in a three hour time frame. 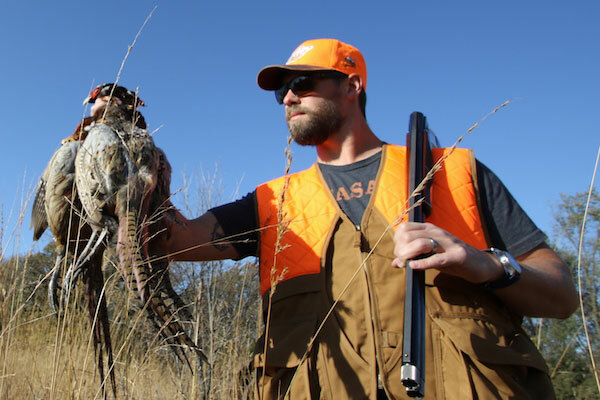 Quality and quantity come together on this exciting pheasant shoot. Our professional staff will clean the birds, while the hunters enjoy the camaraderie and hearty menu of the Kings feast. 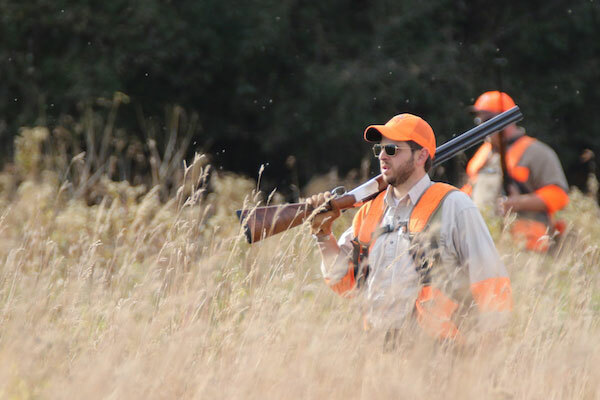 When the Driven Pheasant Hunt is over, spend the next day with our professional guides and dogs going after the hundreds of birds that survived the first days shoot. 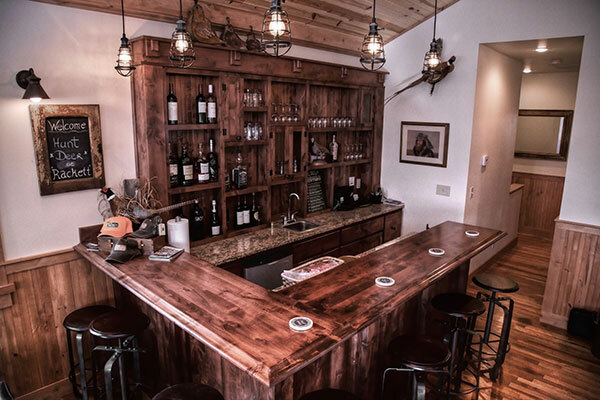 The perfect event for corporate groups or Hunters looking for lots of shooting! 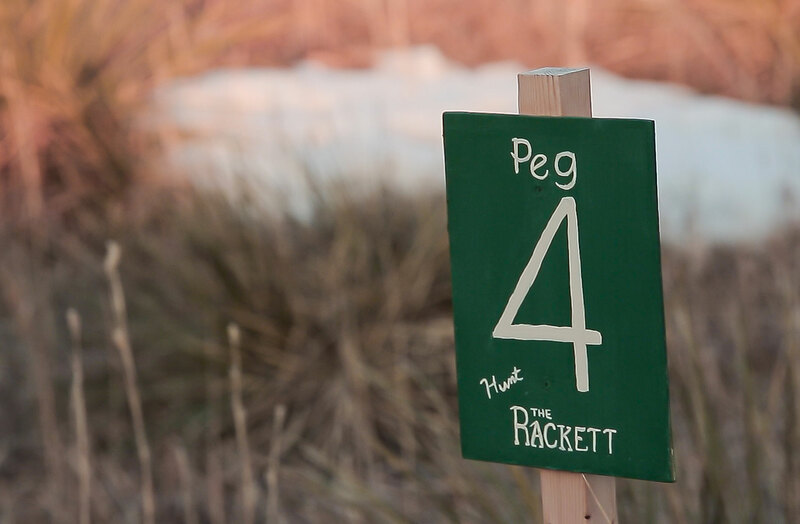 The Rackett offers first class meals and private accommodations. Every morning breakfast will be cooked and served, and every night expect a hot, home cooked meal in our beautiful lodge. After dinner sit back and relax in front of a big screen T.V. After shooting hours you are welcome to help yourself to an open bar that is always stocked. Enjoy a hot shower before bed as every cabin suite has its own attached bathroom with showers ensuring privacy during your amazing experience at the Rackett. 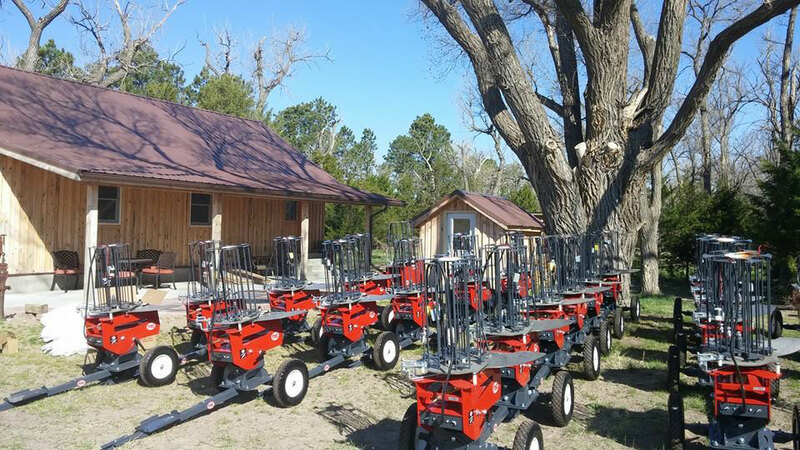 The Rackett offers a 12 station sporting clays course along with 4 trap ranges. 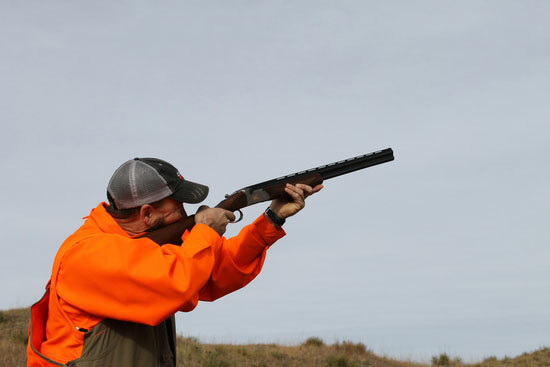 Start out shooting report doubles and high sailing birds on our sporting clays course. Beginning in a wooded area and closing out up in the Sand Hills, your shots will never look the same and you will end with a spectacular view that will complete your trip. Finish in a draw? Then take it to the trap range. Finish your day shooting as much as you can possibly handle, or as much as it takes to get the win. 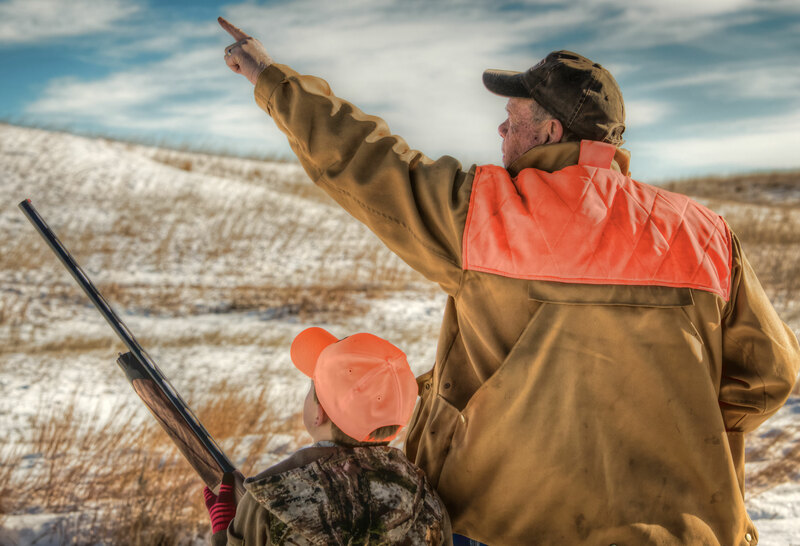 This is the PERFECT place to introduce young children to the sport of shooting. 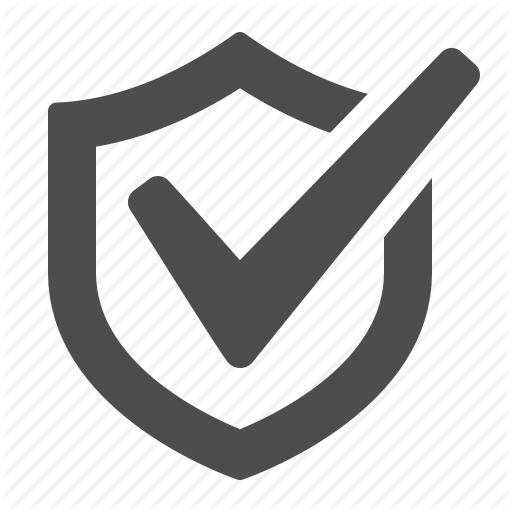 Safety is our number one concern, and a full day on a trap range with a pro can ensure all the proper teachings about the sport. We offer club guns that are a bit lighter and made to fit young kids with little to no kick. Floyd and Margaret Ferrell began purchasing ranch land in the 1930s. Floyd set up a local bank to help ranchers during the Great Depression. The Ferrell’s daughter, Marjorie, grew up enjoying the ranch and later married Hall of Famer Harold Habermann who worked the ranch with Marjorie for 20 years. Their daughter, Margaret Ann, was raised in the same tradition to respect and appreciate the land. As the third generation of owners, Margaret and her husband Stan Baker, a decorated Denver Police officer and investment banker, have taken over the role as caretakers of this historic and special place. Their twin sons will be the fourth generation of family members to carry on the long-held traditions of respect for the community, the land, and its abundant wildlife.